It’s time for another great giveaway! Our friends at Melissa’s Produce have generously agreed to giveaway a package of assorted Asian products to TWO lucky Wok Wednesdays members. 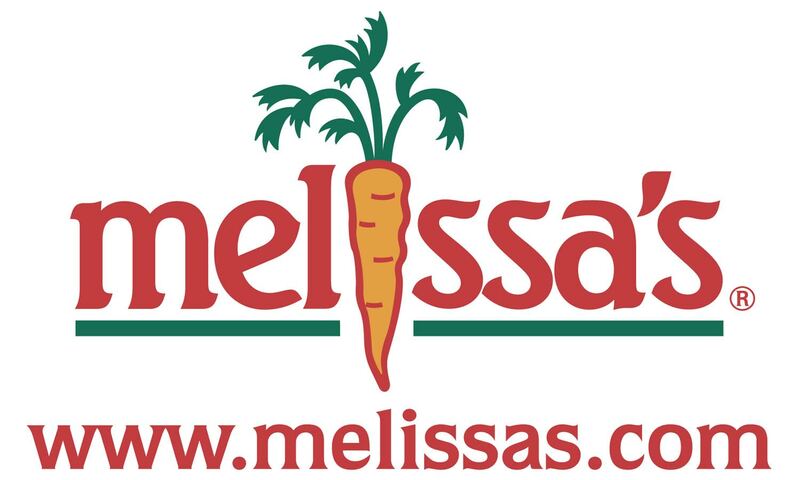 Melissa’s is fantastic online source for a huge variety of fruits, vegetables, spices, sauces, and more. It’s especially great for those Wok Wednesdays members who don’t leave within an easy commute to an Asian grocery store – they have an entire section of Asian vegetables full of varieties like Chinese Long Beans, Bitter Melon, and Enoki Mushrooms. Here’s how to enter the giveaway – leave a comment on this post telling us about your favorite vegetable to stir-fry, and how you like to prepare it. Two winners will be chosen at random from the entries. The giveaway will run until 11:59pm EST Monday, August 3rd. Good luck! Many thanks to the great folks at Melissa’s for helping us with this giveaway! Make sure you check out their website! You can also like them on Facebook and follow them on Twitter (@MelissasProduce) and Instagram (melissasproduce). Note – due to the complications of shipping fresh produce, the winners must reside within the continental United States. Posted in Giveaways and tagged giveaway, Melissa's Produce. Bookmark the permalink.